Electronic Arts has officially secured the rights from Disney to publish and produce Star Wars games for the franchise for a full ten years. The deal was announced back in May 2013, when EA and Disney were still in meetings about how the games publisher would handle the Star Wars franchise. It was officially signed and sealed some time after that, and only recently has EA given fans an indication of how long they’ll be handling the series. “We’ve done movie games over the years and we wanted to make sure that we weren’t doing a movie game – i.e. 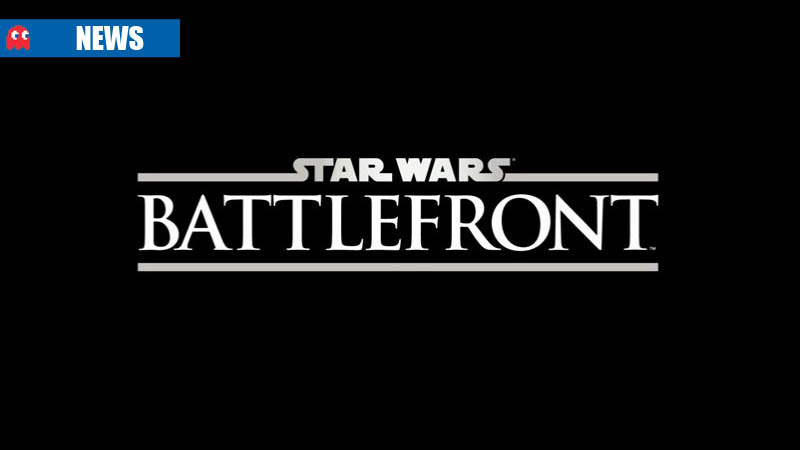 a game based on the movie,” EA’s chief financial officer Blake Jorgensen said at a UBS Global Technology conference in Sausalito, California on 19 November. “The beauty of the Star Wars franchise is that it’s so broad and so deep you don’t have to do a movie game – you can do a game that’s very focused on the world that’s been created around Star Wars, but avoid the movie story arcs completely. We’ll try to align those with the marketing power Disney has so it will get aligned with timings around the movies, but it won’t necessarily be aligned with the movie,” Jorgensen said. Jorgensen was careful to not promise fans of the original six movies any tie-ins for the movies or any sequels to the Force Unleashed saga which was handled by LucasArts. 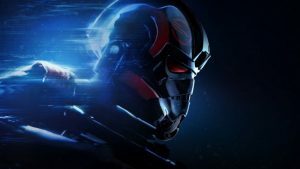 He acknowledged that EA’s Star Wars: The Old Republic was being restructured to match expectations given that players have been leaving the game for some time. “Yes the original expectations obviously were very, very large, and obviously the multiplayer MMO world has… the popularity has come down over time and we tried to restructure the Star Wars business to better match the economics. It’s a great business that’s very repeatable. We brought the economics in line so it’s a profitable business for us… and as the Star Wars franchises start to grow with Disney’s investment, we’ll continue to see more excitement around that game as well as the other games that we’ll start to produce,” he said. The multi-year deal gives EA a lot of room to expand the franchise. 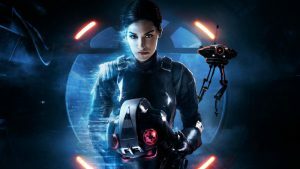 Already a few game concepts are in development at EA’s most prominent studio – DICE will be handling a Battlefront game set for a 2015 launch, as well as designing concepts for other genres and game types to spark development of the franchise. 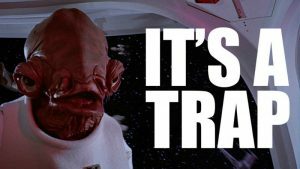 EA hasn’t said anything about what they’ll be doing to existing projects that had been shelved when Disney bought LucasArts. Star Wars 1313 remains in limbo while many fans are also clamouring for a sequel to Knights of The Old Republic. In the meantime, I want another Pod Racer game. Battlefield to become an annual franchise?